@slimemakers.nz is on Carousell - Follow to stay updated! 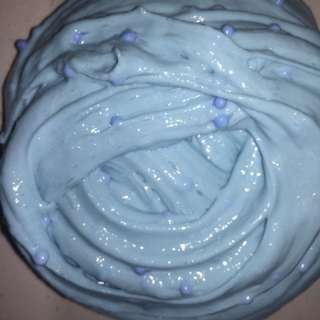 This is a blue slime with blue foam beads in it. It’s a super nice texture... stretchy, spreadable and not sticky! It’s also scented peppermint. 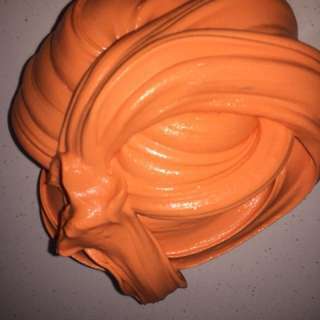 This is an orange butter slime. It is super spreadable! And is an 8 oz. it’s also scented sweet orange. 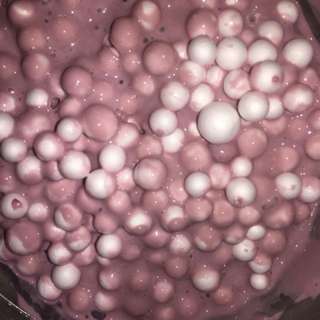 This is a purple slime with big white floam beads in It. I named it purple pops because it almost looks like coco pops but it’s purple. This is an 8 oz and it’s selling for really cheap! This is a slime based on the demigorgon from the Netflix show stranger things. 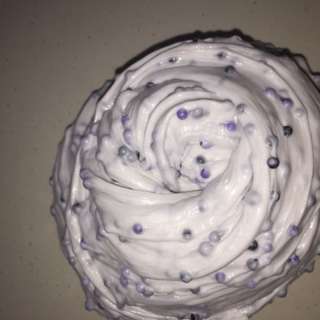 It has blue and purple floam beads in it. Which makes it look super cool and is an 8 oz slime. This is a slime based on the cereal fruit loops. 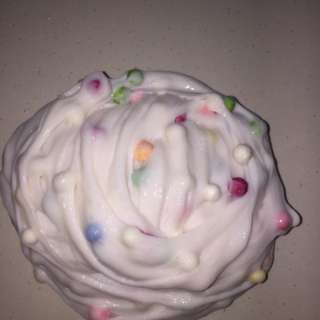 It has different colours floam beads in it and is an 8 oz. It’s also scented tea rose. 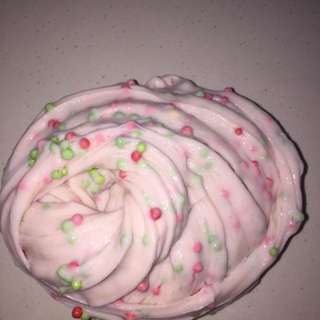 This is a Christmas themed slime. 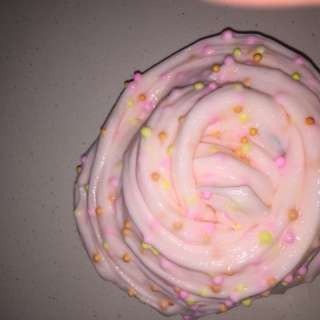 It had green and red floam beads in it and it’s and 8 oz.